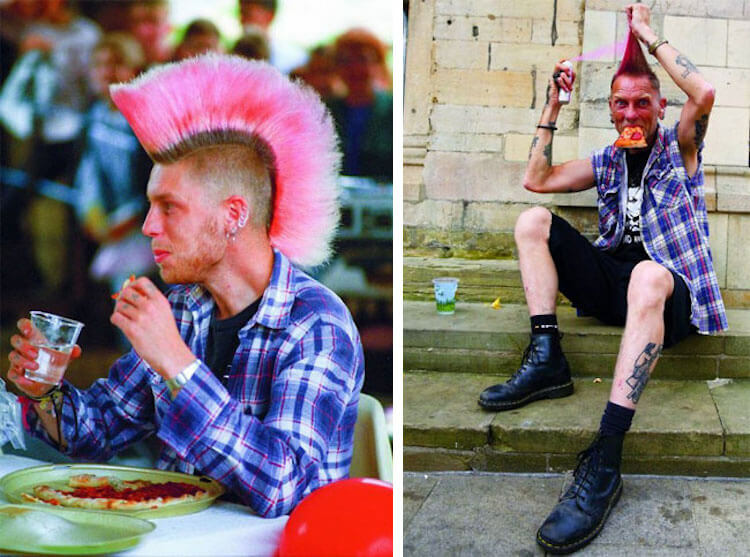 Chris Porsz was a paramedic in Peterborough, England in the ’70s and ’80s. 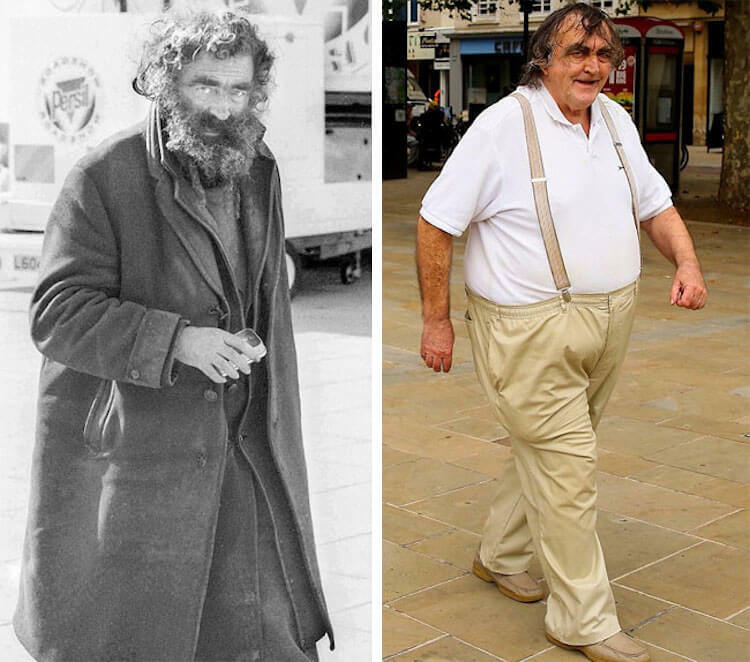 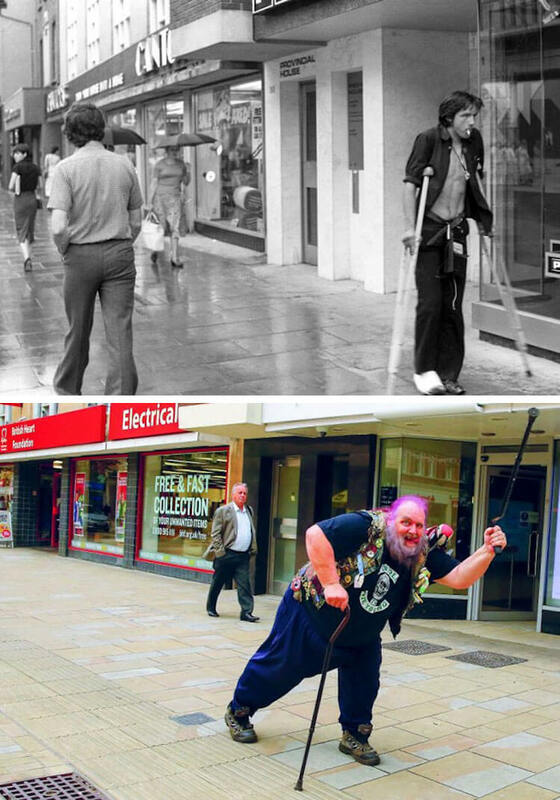 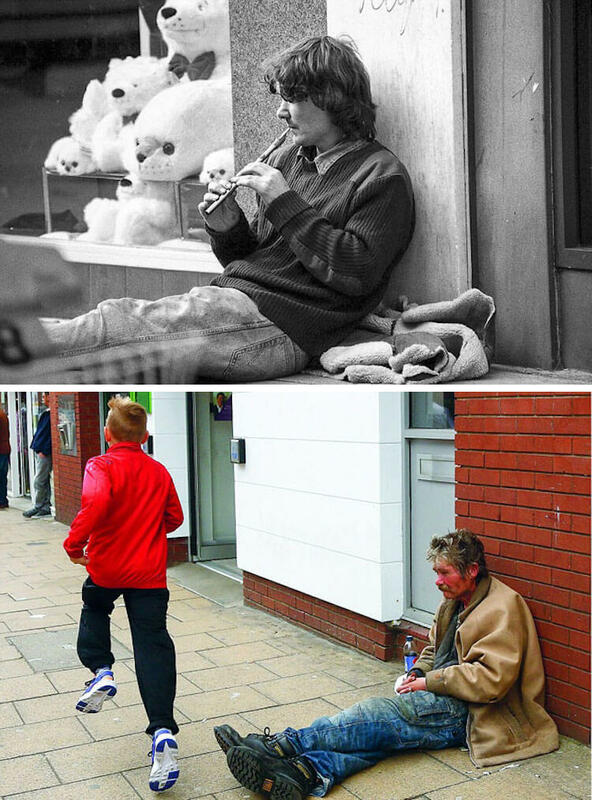 He used to spend hours walking around taking photos of everyday people he saw. 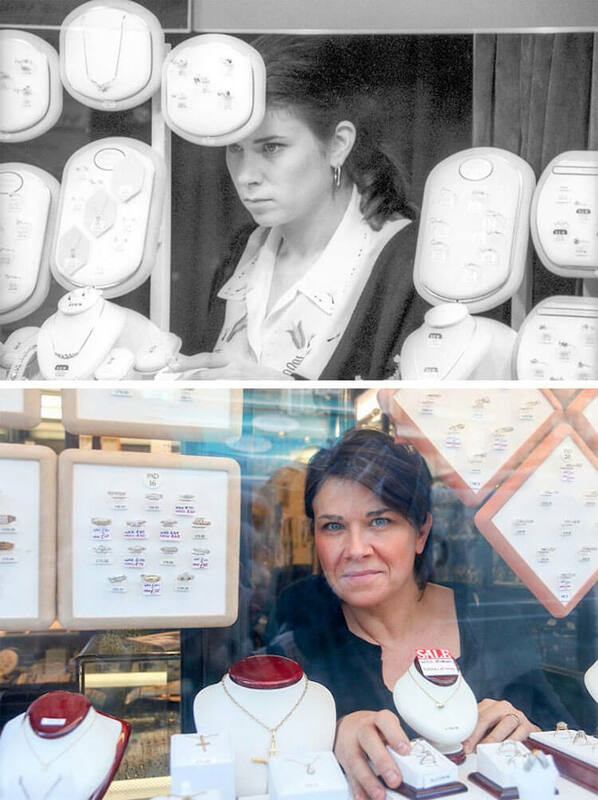 Porsz has developed his skills in photography over the last 40 years and now he’s come back to his old project to put a new spin on it. 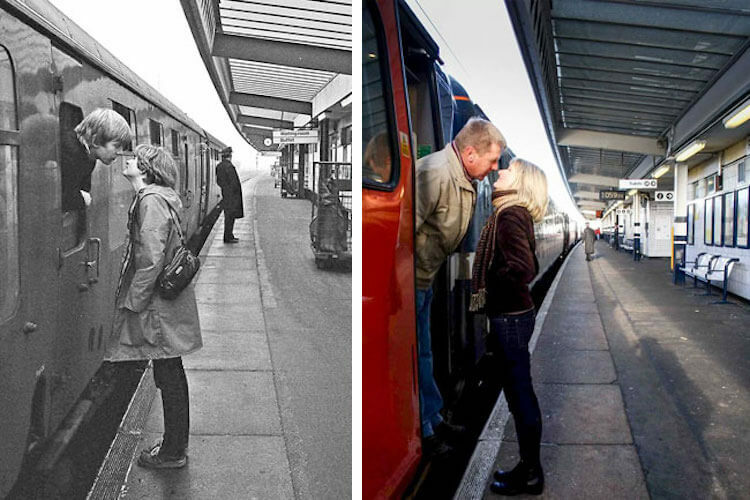 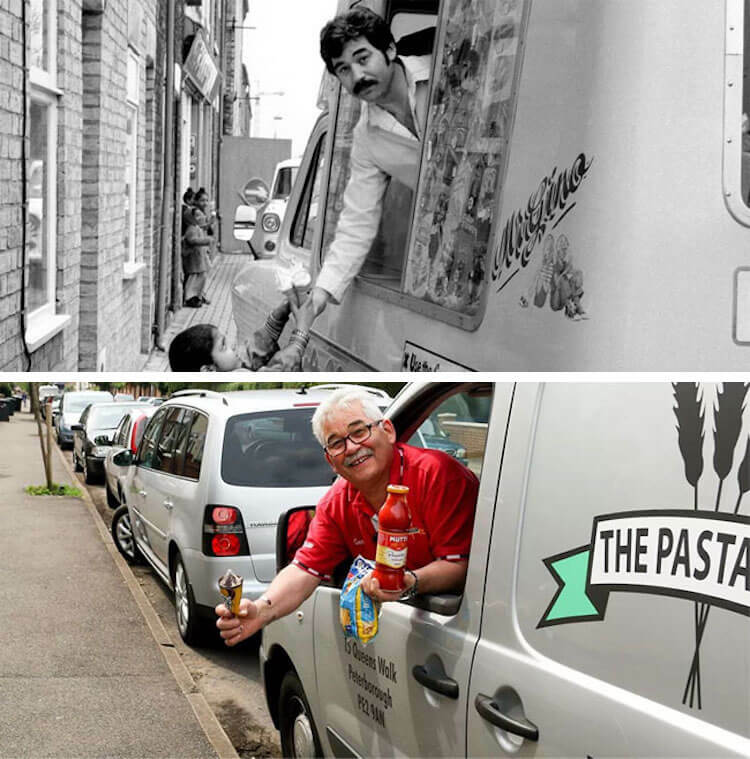 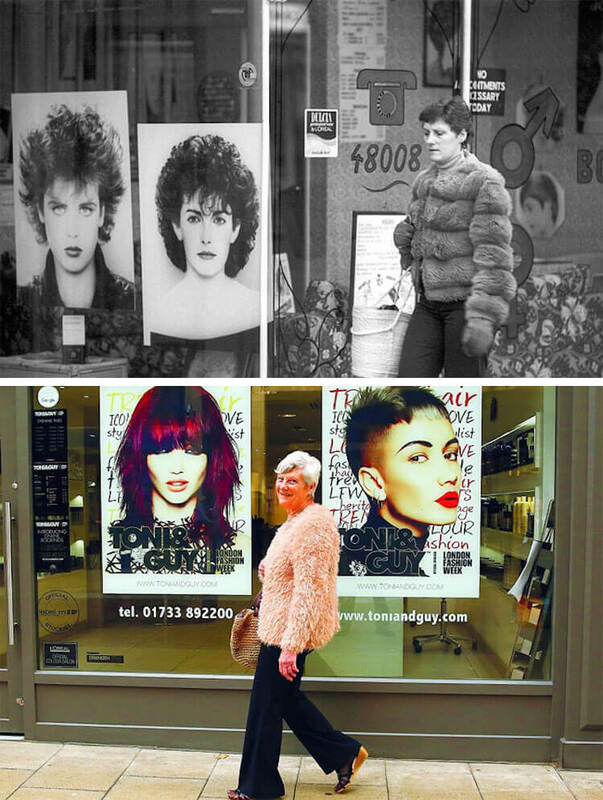 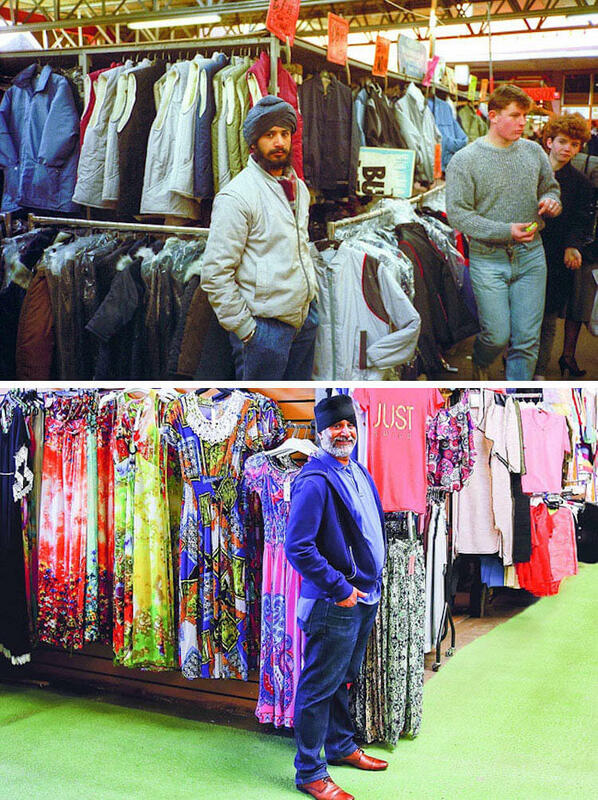 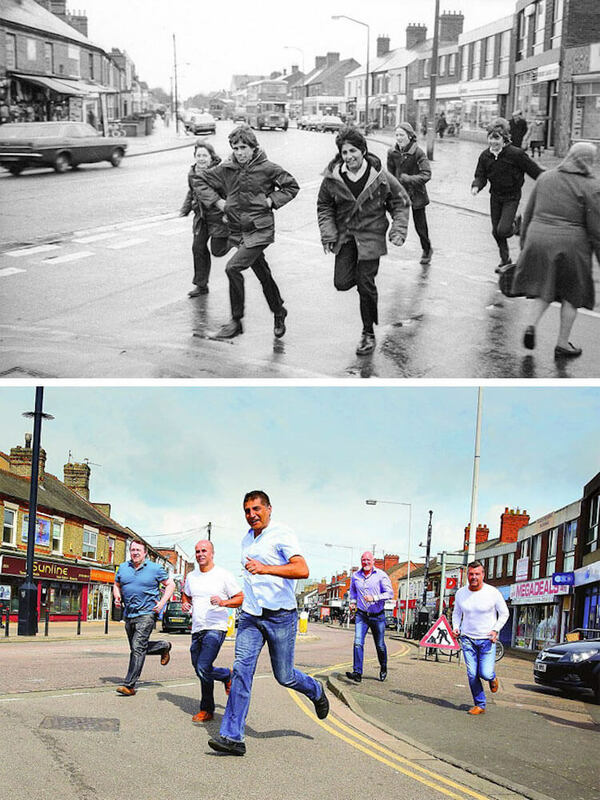 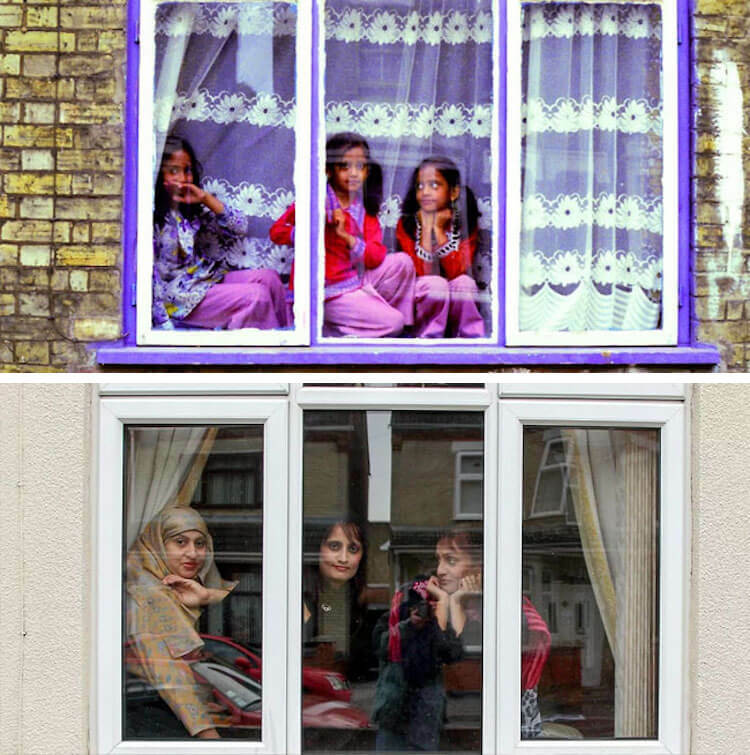 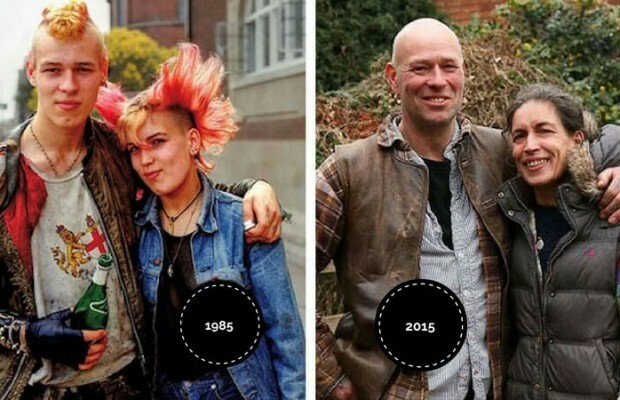 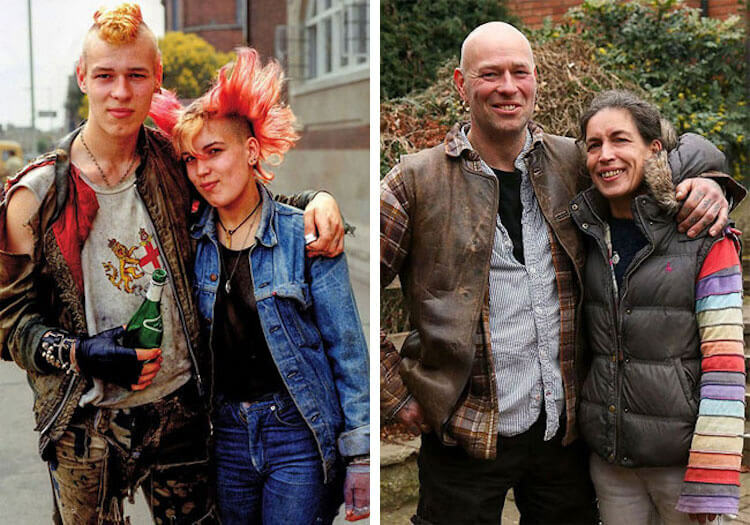 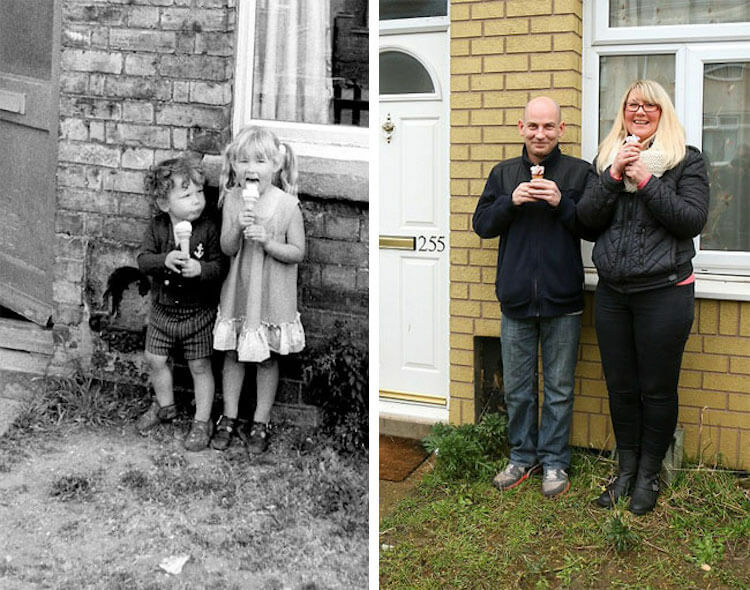 He’s been tracking down everyone he photographed 40 years ago, for the last 7 years, to replicate those same photographs with them today. 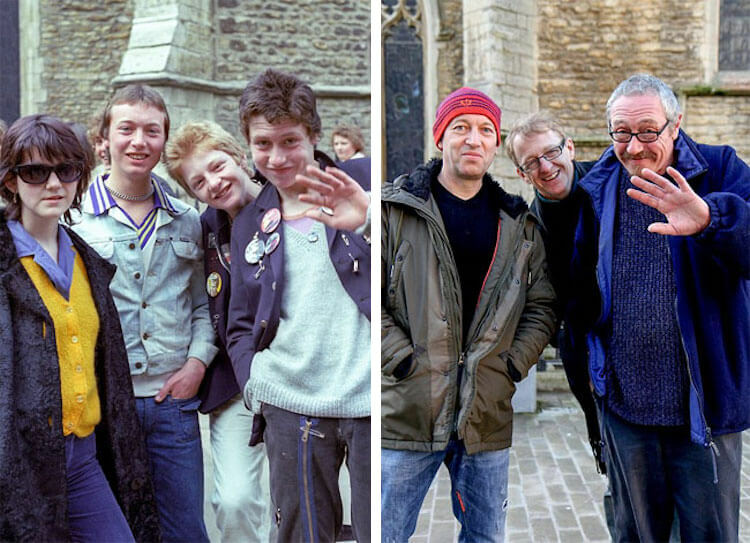 It’s fascinating to see how these people have changed over the years and how they’ve grown. 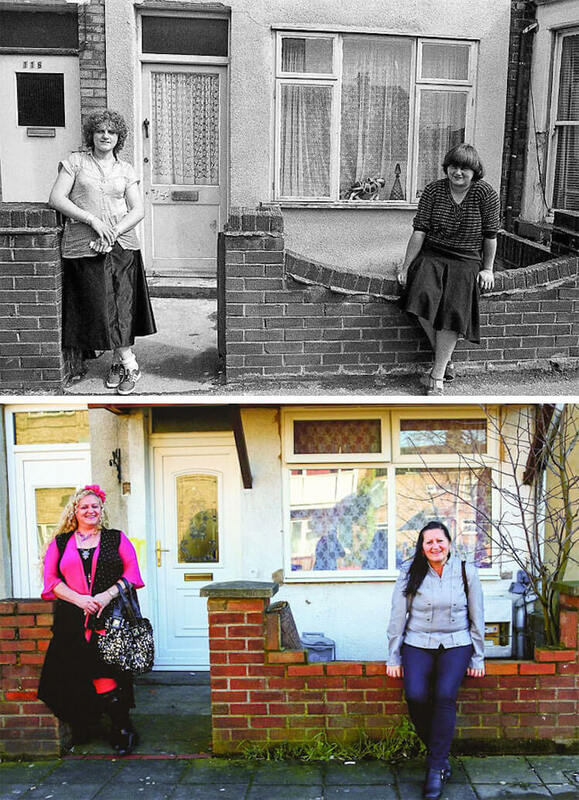 Take a look a the photos and let us know what you think in the comments section. 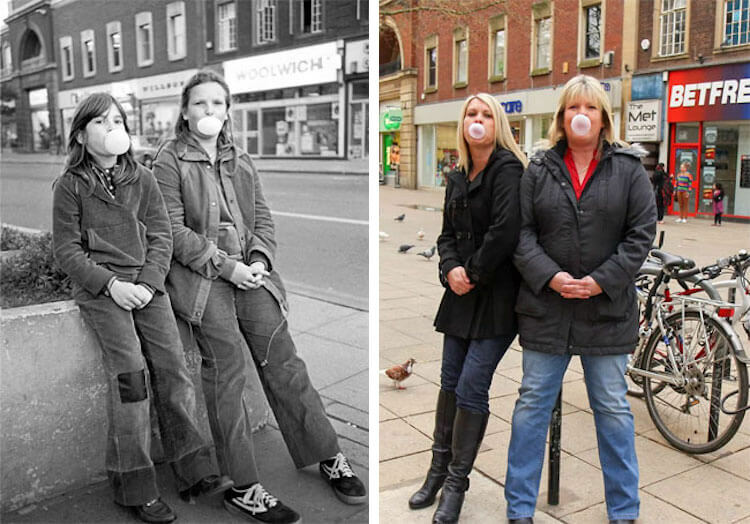 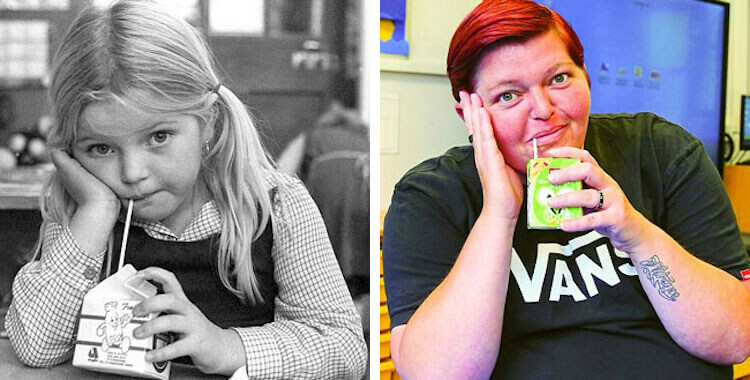 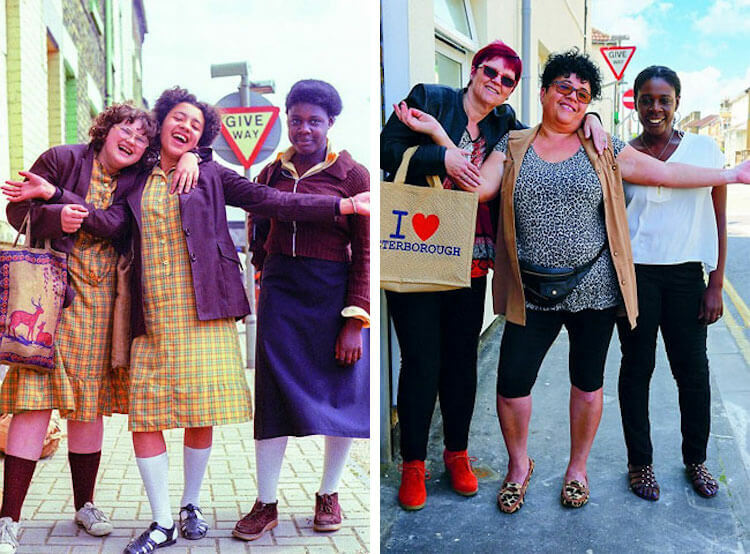 If you loved these 40 years later recreated pictures, and we know you did, please share them with your friends to help a great project spread.